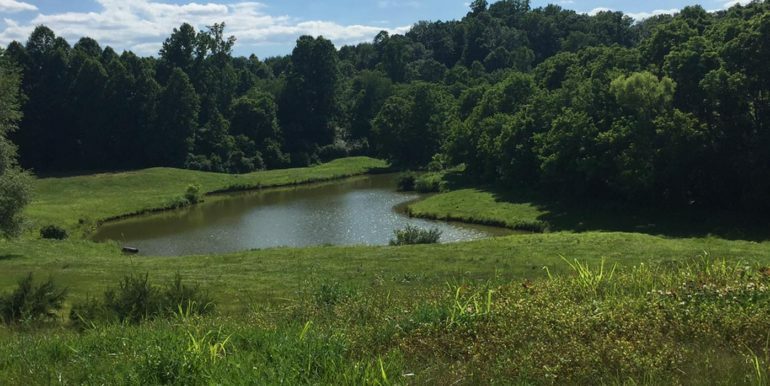 This beautiful 30 acre tract in Bedford County offers a perfect homesite. 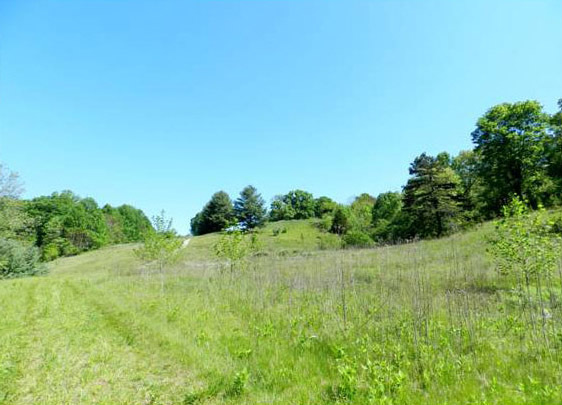 Available in Goodview, and located within minutes of Smith Mountain Lake, this large parcel has it’s own pond! 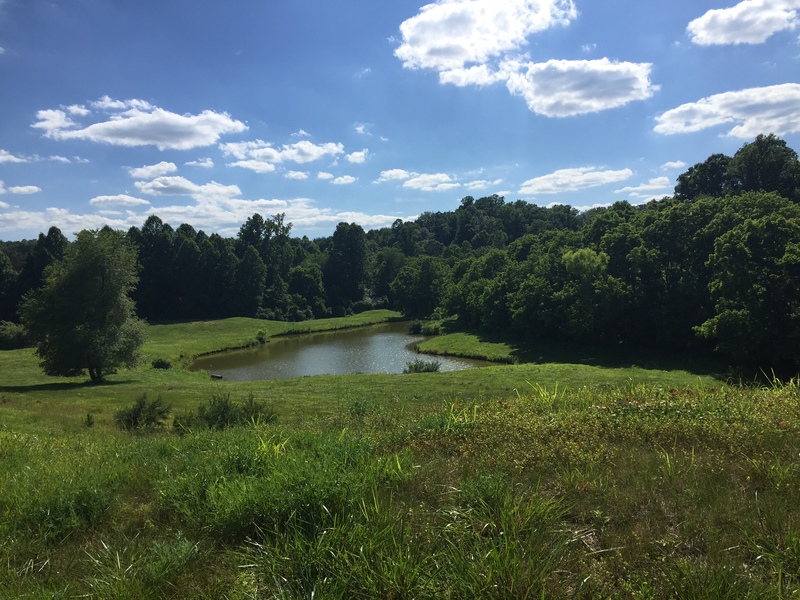 It’s rolling acreage is gorgeous, this used to be a golf course! 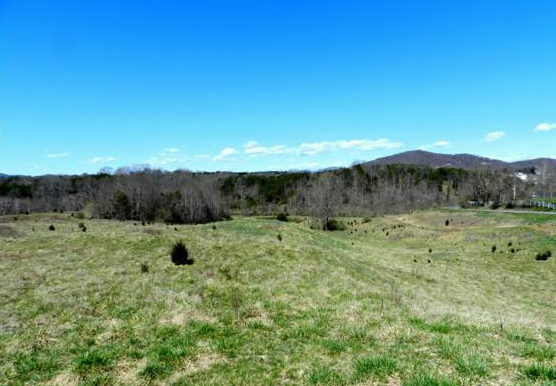 This is lot 207-A-29 at Sycamore Ridge. Call today for a tour and to find out about our owner financing program!